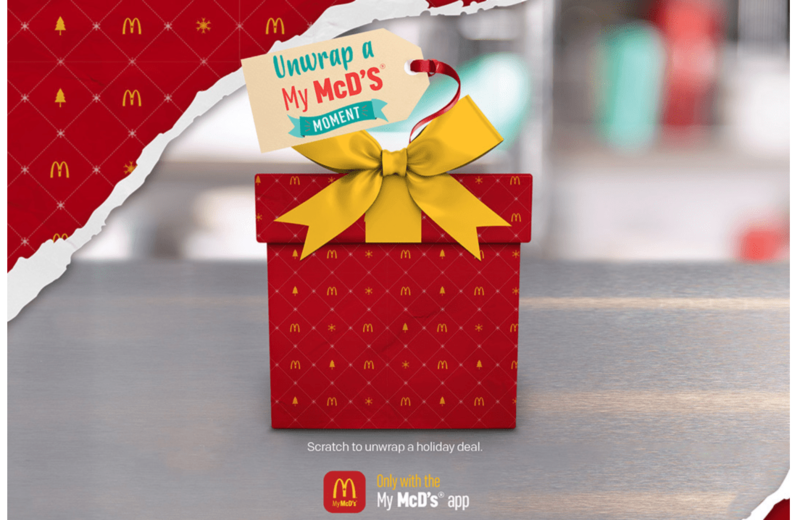 Scratch to unwrap a holiday deal with McDonald’s Canada! This offer is available only with the MyMcD’s app. Click here to get this promotion.